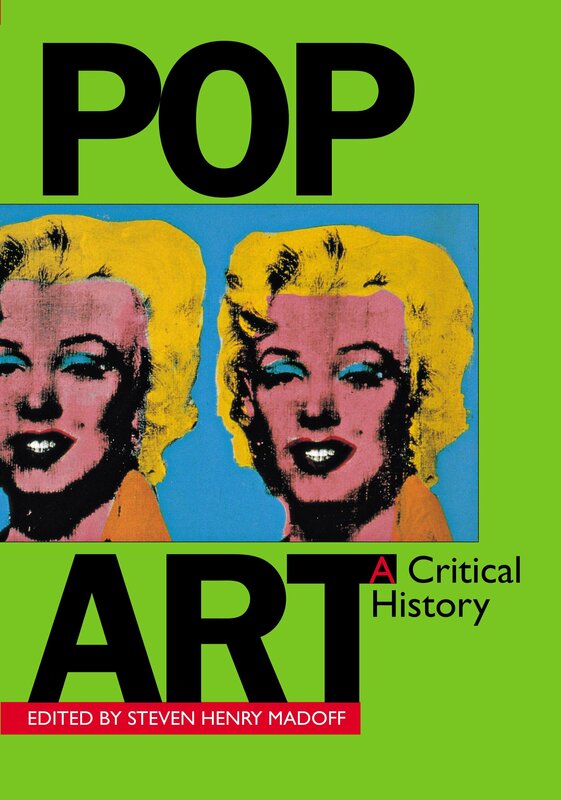 Pop Art: A Critical History chronicles one of the most controversial art movements of the century. The anthology draws from a great range of sources, from the leading art magazines and art historical journals to newspapers and news magazines such as the New York Times, Life, and Newsweek. What emerges from this rich cross-section of critical and journalistic commentary is a fascinating view of the tumultuous rise of Pop art and its establishment as a major force in contemporary art. A broad selection of articles traces the emergence of the movement itself in England and America, as seen through the eyes of the working critics of the day. The focus then narrows to present in-depth writings on the four major Pop artists: Roy Lichtenstein, Claes Oldenburg, James Rosenquist, and Andy Warhol, along with an examination of many other artists involved in the movement. From reviews of the very first shows of many of these artists to interviews with them, to news stories about their collectors and their lifestyles, Pop Art: A Critical History represents the most complete and coherent record of Pop art yet published. The book concludes with an invaluable chronology of the major '60s exhibitions by Pop artists. Among the contributors are Lawrence Alloway, John Coplans, Donald Judd, Max Kozloff, Gerald Nordland, Peter Plagens, Barbara Rose, Robert Rosenblum, John Russell, Gene Swenson, and Sidney Tillim. Steven Henry Madoff is a widely published art critic and former executive editor of ARTnews magazine. He is currently an editor at Time Inc. New Media.